Looking into making the LG Revolution your next device on May 26? 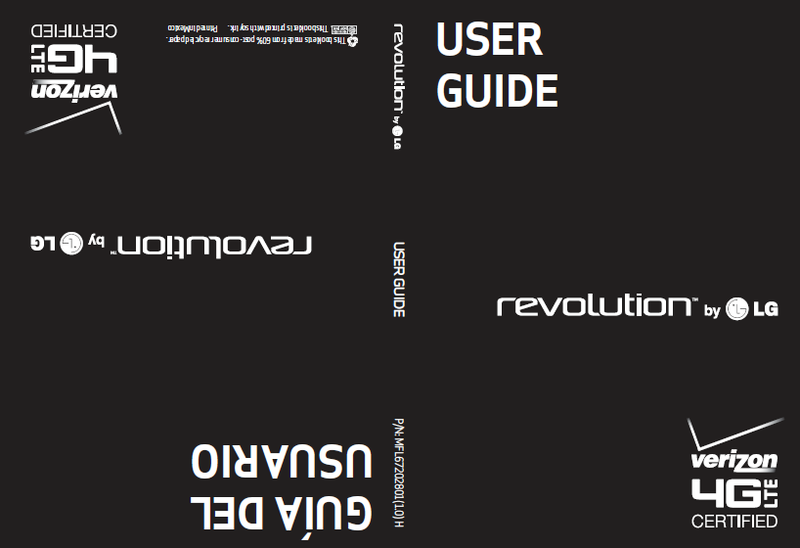 You may want to cruise through the user guide beforehand to see if it’s right for you. You’ll see additional confirmations that the device will come loaded with Bing instead of Google Search, a new black back, and LG’s custom UI that looks like a MIUI/TouchWiz kang. It is 4G LTE though, and also comes pre-loaded with Netflix and Swype, so as long as you can overlook the built-in search preference, it’ll still be worth a look.